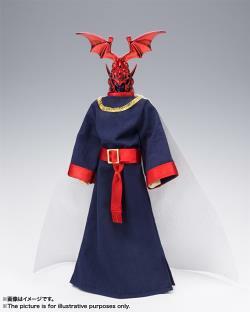 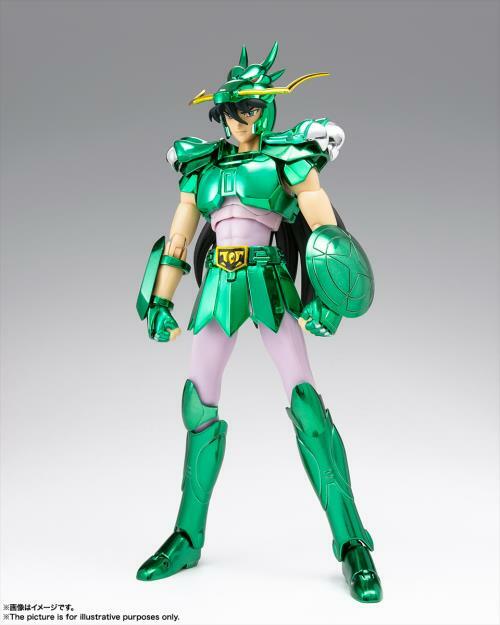 PREORDER ENDS BY 12 JAN 2019. STOCK RELEASE ESTIMATION IN JULY 2019. 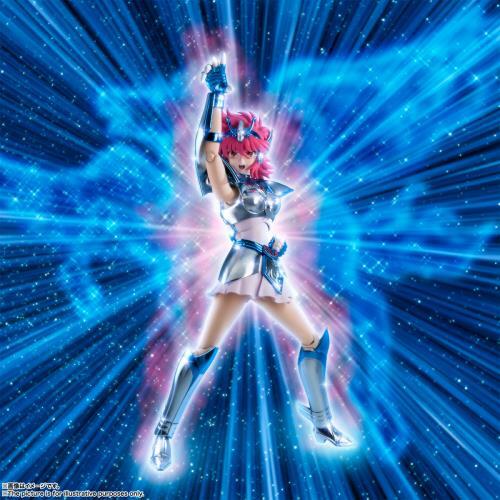 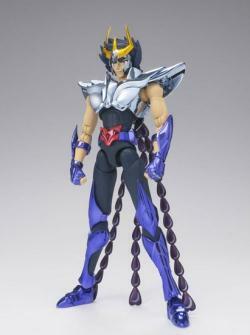 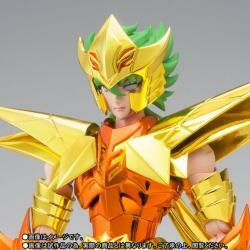 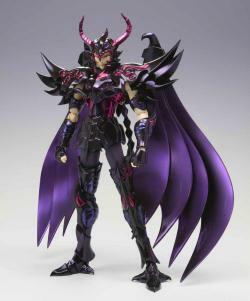 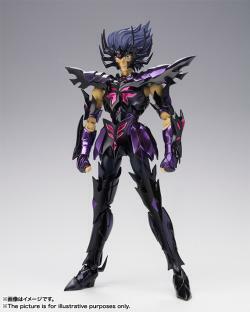 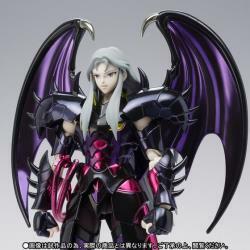 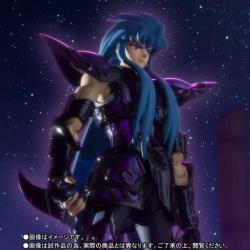 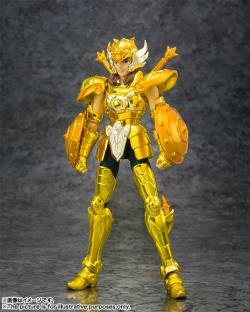 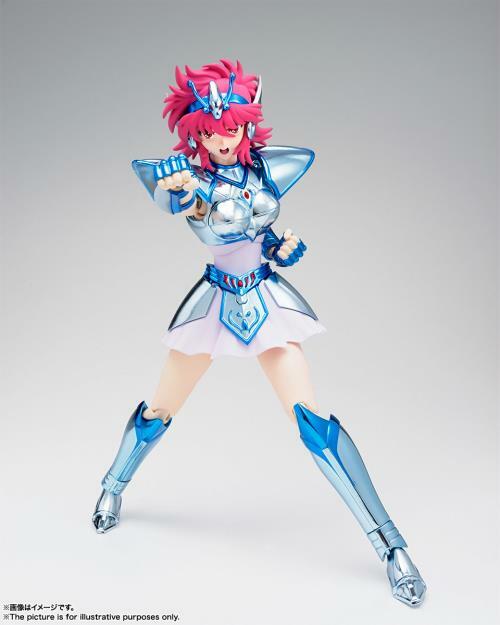 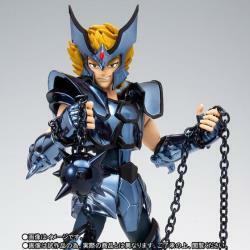 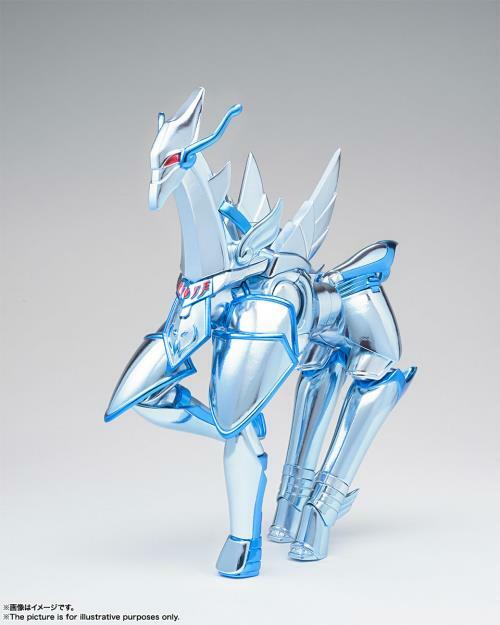 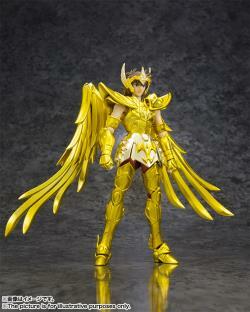 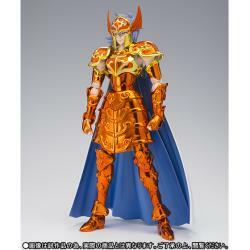 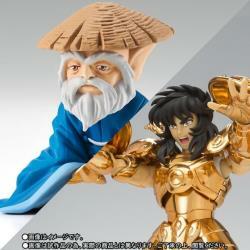 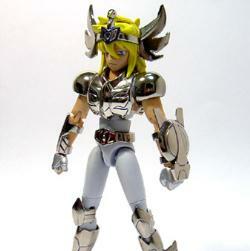 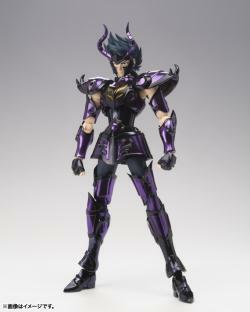 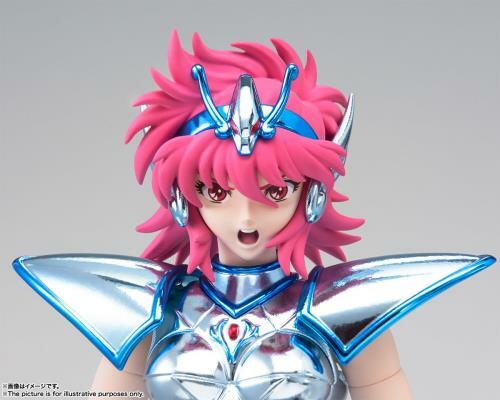 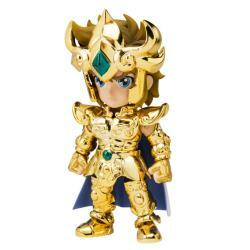 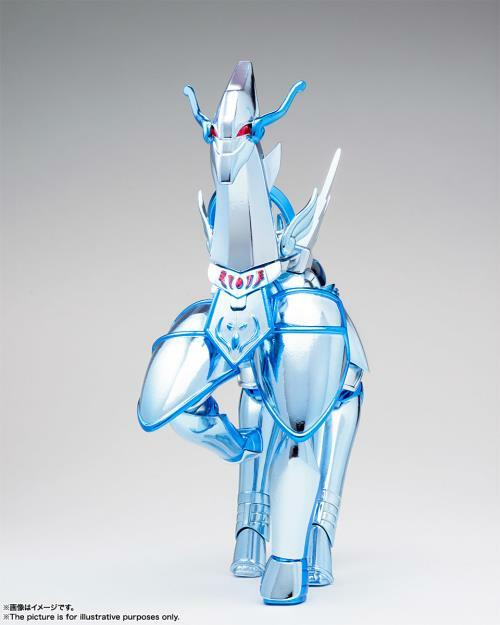 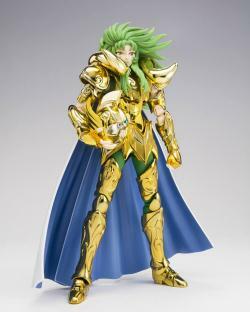 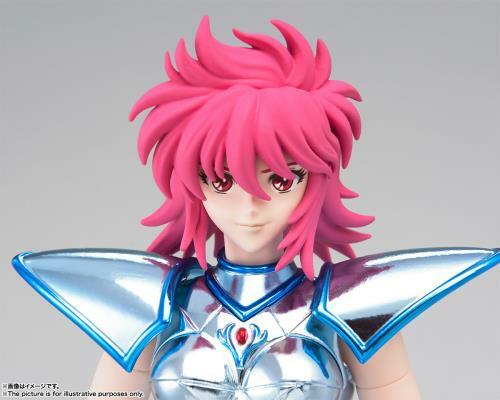 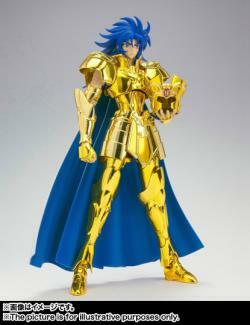 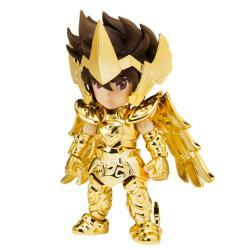 Equuleus Shoko, the heroine of "Saint Seiya - Saintia Sho" joins the Saint Cloth Myth figure lineup from Bandai! 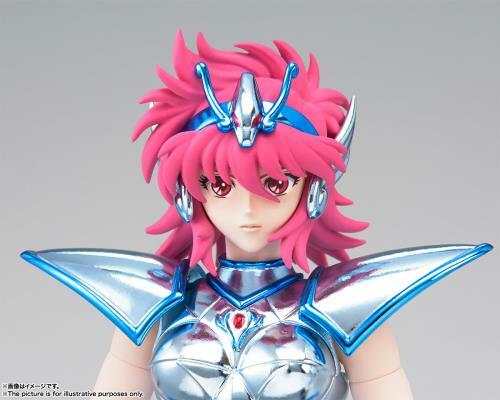 She's about 16cm tall and fully posable for maximum action; she has a total of three interchangeable faces, three pairs of hands, replacement hair parts so she can be displayed without her head armor, and more! 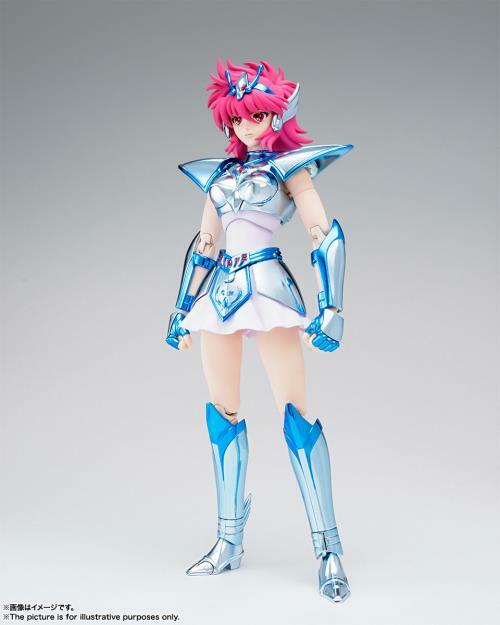 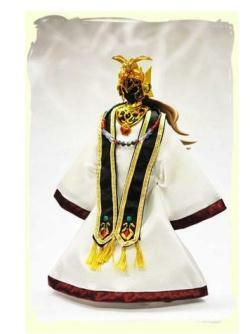 She can wear her armor, or it can be displayed on its own with the included frame. 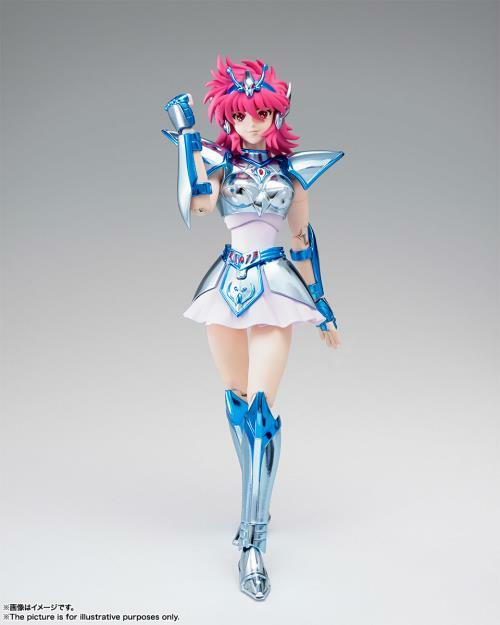 Order her for your own collection today!